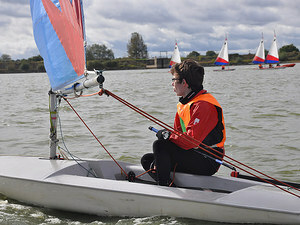 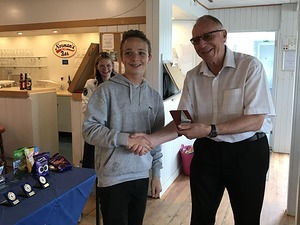 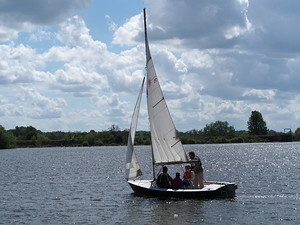 Banbury sailors have faced some challenging weather this year but the lucky sailors in the Solo Open Meet were blessed with perfect sailing weather on Sunday 25th March. 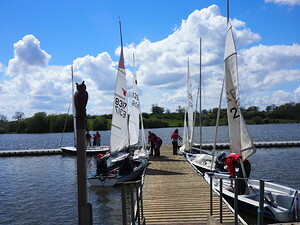 ​Despite the cold and frosty weather and the first weekend of sailing cancelled due to ice, the start of the sailing season is upon us. 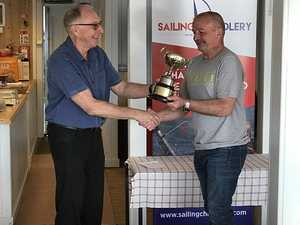 Banbury Sailing Club is looking forward to welcoming Solo sailors from around the Midlands for a day of enjoyable racing. 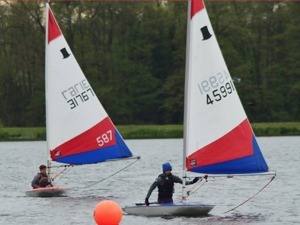 On 12th May we will host the Topper Traveller race series on Boddington Reservoir. 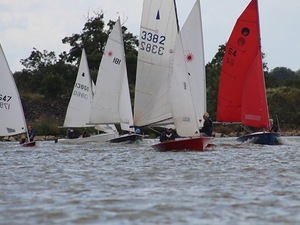 If you are a Topper sailor, why not come along for a day of enjoyable racing at our friendly club?